Lifestyle and documentary photographer Nick David has been working with WCRS recently shooting for the Department of International Trade. 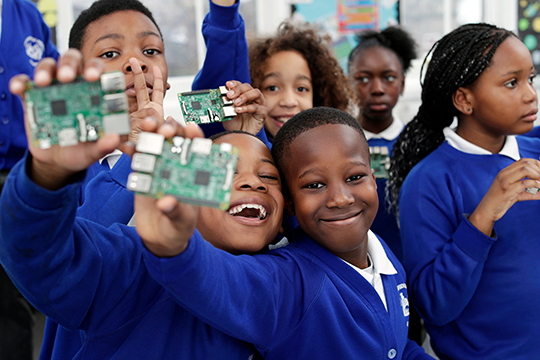 For this shoot Nick was on set in a school in East London, shooting up to 30 school children with Raspberry Pi devices. 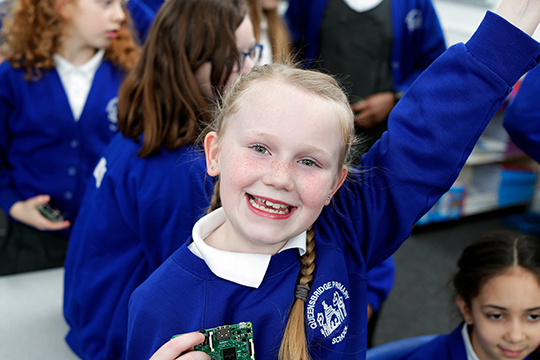 Raspberry Pi is a new affordable mini computer that is being promoted by the Department of International Trade as aiding school children (in particular in developing countries) to learn computer programming. 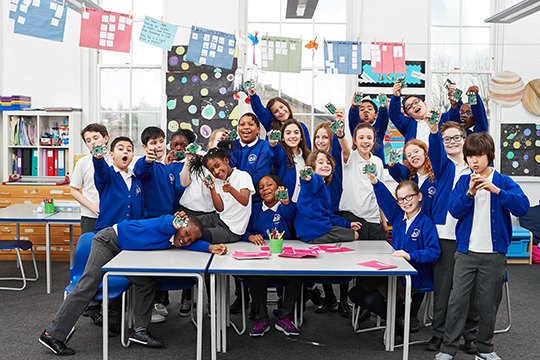 The shoot was part of a wider campaign to advertise the best of British businesses from across the UK in a number of different sectors including technology, advanced manufacturing, life sciences and financial services. Working with the students, Nick managed to capture these great action shots while LPA Style's Angelina Pretty was on hand to keep everyone looking their best in between all the excitement. We love the energy in these images! Watch this space to find out more about the production behind the shoot in our regular feature, 'The Brief', coming at the end of the month.